Hardcover edition now available only $20 (free shipping)! 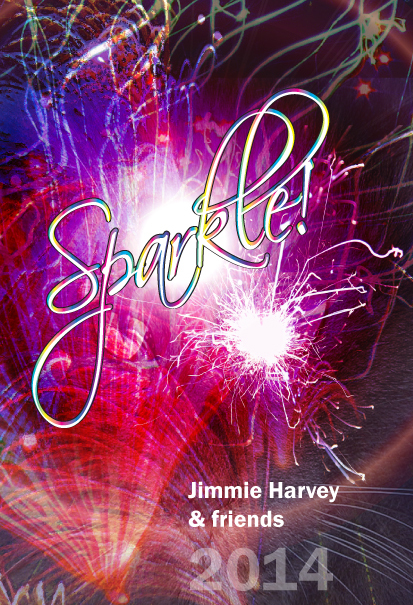 Download a free copy of Sparkle! Jimmie Harvey and Friends' new book is packed with 83 pages of first rate poetry and wit from 16 authors. There are stories that will touch your heart, some sad and some glad. Sparkle! 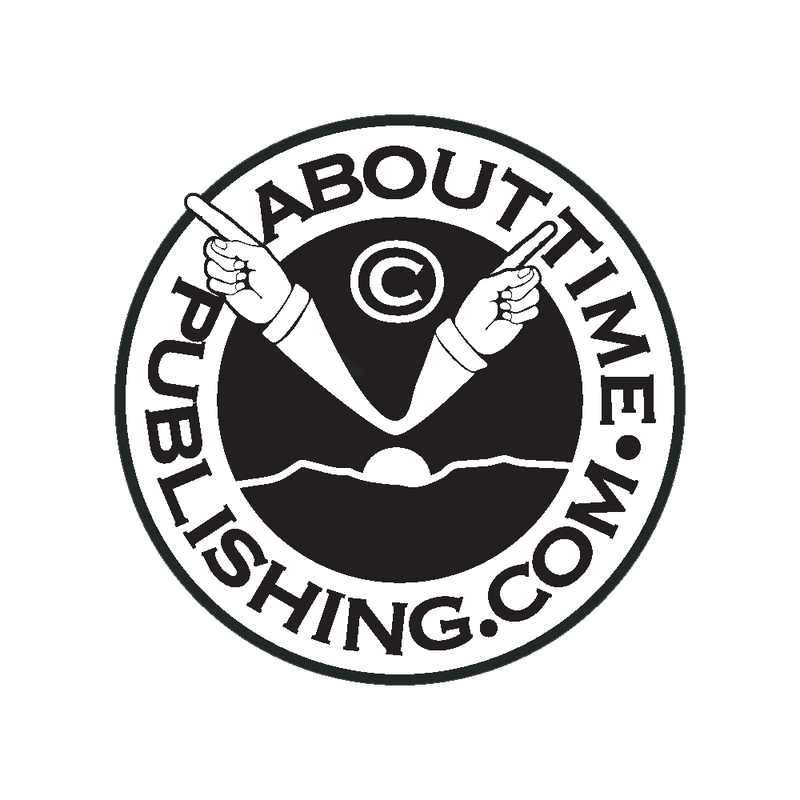 is a refreshing new look at the world we live in and the people we know and love. To get a hardbound copy for yourself, just send me a request by email. Want to contribute to the next issue of Jimmie Harvey & Friends? These books are fun! See for yourself!